Nominate for the Booktrust Lifetime Achievement Award 2019! IBBY UK is one of the nominating organisations for this award and we are inviting our members to put forward their suggestions. The award is for an author or illustrator who has a substantial body of work that merits recognition for a lifetime achievement award in children’ literature. It is purely celebratory and the recipient does not take on any responsibilities. 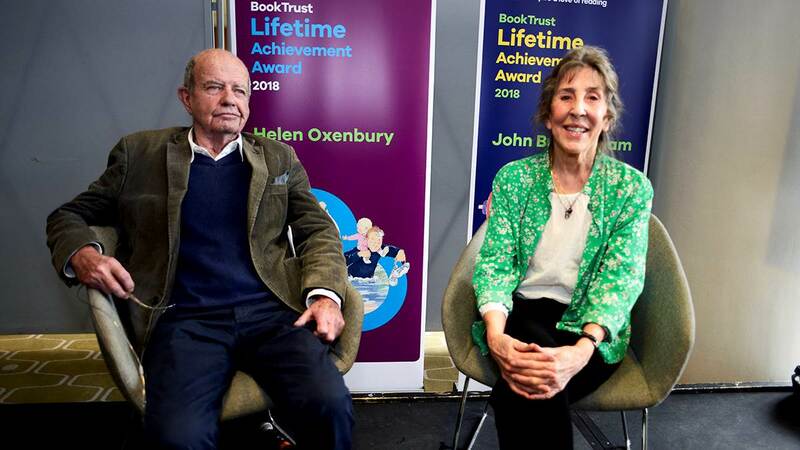 Members will know that recipients so far have been Shirley Hughes, Judith Kerr, Raymond Briggs and, in 2018, a combined award to John Burningham and Helen Oxenbury. Previous Children’s Laureates are not eligible for the award. If you would like to put forward a nomination for an illustrator, author, or both, please send your suggestions to events@ibby.org.uk by Monday 10 September with one sentence summarising your reasons for the nomination(s). The nominations for the award remain confidential but any members who take part in the process will be told which two people have been put forward by IBBY. Those with the most votes from members, including the committee, will be our nominees.